Abba Zubair, M.D., Ph.D., has always had out-of-this-world ambitions. As a child growing up in Nigeria, he dreamed of becoming an astronaut. But a school counselor brought those dreams back down to earth. 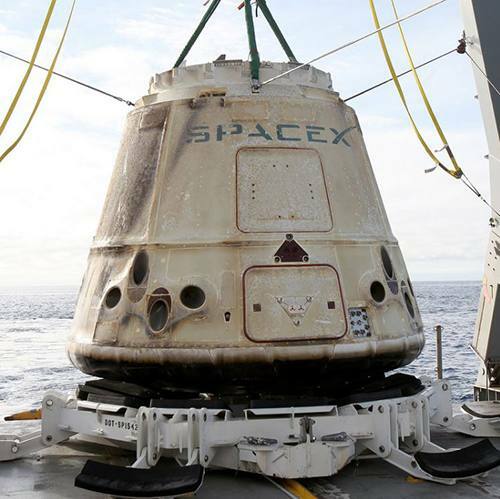 "He said it may be a long time before Nigeria sends rockets and astronauts into space, so I should consider something more practical," Dr. Zubair tells The Florida Times-Union. He decided to become a physician instead, and now specializes in cellular treatments for disease and regenerative medicine at Mayo Clinic's Florida campus. Four years ago, his professional career and childhood dream intersected after Dr. Zubair found a request for research proposals that involved regenerative medicine and outer space. He's now the principal investigator on a Microgravity Expanded Stem Cells investigation, studying whether stems cells grow more quickly in microgravity (or as we like to call it: space). That's important because it's hard to grow stem cells fast enough to keep up with the demand. Dr. Zubair and others hope stem cells may someday help fight cancer, prevent organ transplant rejection, and repair the damage caused by stroke. And so last month, samples from Dr. Zubair's lab boldly went where no stem cell has gone before. (Well, maybe they have, but we couldn't resist the reference.) 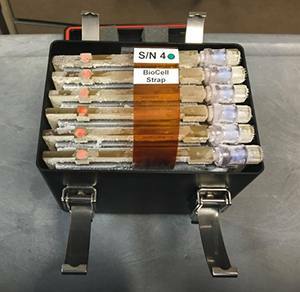 The stem cells hitched a ride to the International Space Station aboard a SpaceX Falcon 9 rocket. Dr. Zubair was on hand to watch them blast off. "It was my first rocket launch view," Dr. Zubair tells the Rochester Post-Bulletin. "It was incredible." 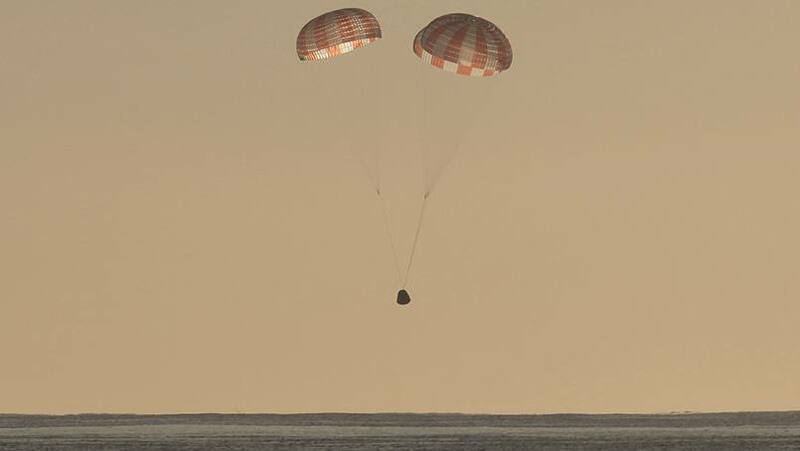 After nearly a month orbiting Earth, the cells made their return trip on Sunday in a SpaceX Dragon capsule, which "splashed down in the Pacific Ocean at around 7:48 PT," according to TechCrunch. Once SpaceX turns over the contents to NASA, the research will be sent back to Dr. Zubair's lab for analysis and further scientific study. He'll be checking to find out whether the cells did indeed grow faster in space, and if so, whether they grew in a manner that's safe to use in patients. If the answer is yes to both questions, investigators will work to understand the effect microgravity has on the cells. Then they'll try to replicate those effects in the lab, so they can grow stem cells just as quickly here on Earth. A second phase of the research will involve testing how the cells work in patient care. Dr. Zubair has been studying the treatment of stroke patients with lab-grown stem cells and plans to compare those results with the use of space-grown cells. "What is unique about this investigation is that we are not only looking at the biology of the cells and how they grow, but focusing on application, how we can use them to treat patients," says Dr. Zubair, who still hasn't given up on his childhood dreams. In fact, he recently applied to the civilian astronaut program. "I'm not sure I made the cut," he tells the Times-Union. "I just wanted to apply."